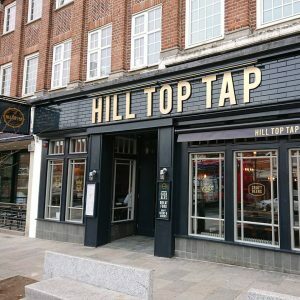 Local to Tooting? 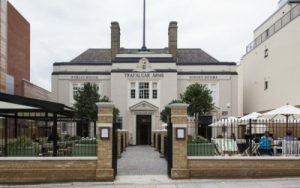 If so you will love the Trafalgar Arms pub quiz its hosted by a professional comedian and the night is full of laughs. 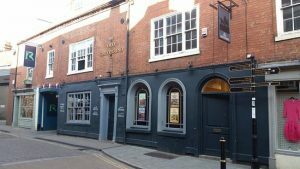 The staff are lovely and the pub quiz has a great atmosphere from the moment you walk in. There is prizes to be won so grab your friends and join the fun! 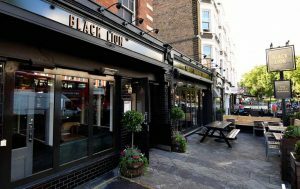 The Black Lion pub quiz is one of the busiest quizzes in London and by far the best in West Hampsted. We advise players to book a table for this quiz to avoid disappointment. 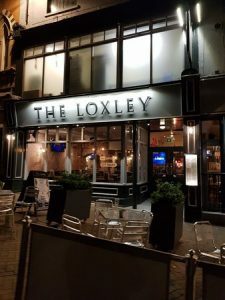 The quiz is £2.00 entry per player and you are allowed 6 people per team maximum. The prizes are great and the top three teams will bag them. 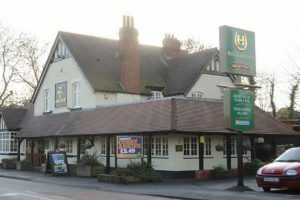 The prizes include a cash pot, bottle of wine and dessert. 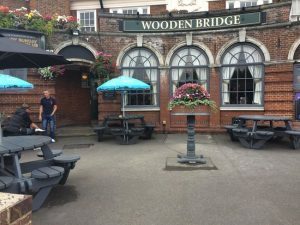 Professional comedian Alex is one of our best quiz masters and you can join him at the Wooden Bridge pub quiz. We strongly advise you to book a table as it can get very busy. 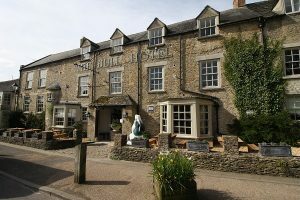 The venue offer a great range of award winning beers and a top menu specialising in traditional English food. 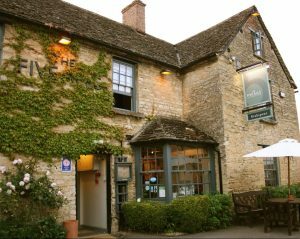 The quiz provides the perfect excuse to go down the pub on a Sunday night. The Monkhams pub quiz is hosted by stand up comedian Gerry and he has presented it for the last 3 years. 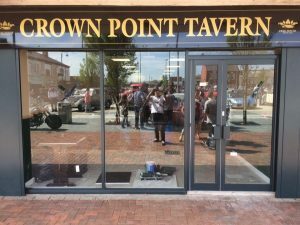 The quiz night has fast become the busiest in Essex. Whether it’s thier burgers, desserts or quiz prizes they all have one thing in common – they’ re big! 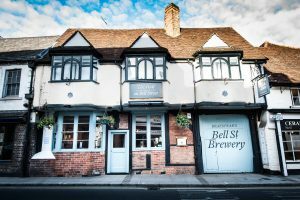 We are seriously looking forward to the Bull & Anchor pub quiz starting in July! 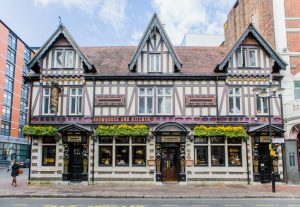 Its a typical Greene King venue with the normal fantastic food and drink on offer. Whether it’s their burgers, desserts or quiz prizes they all have one thing in common – they’ re big! 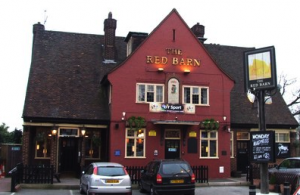 Join Pete a stand up comedian and the quizmaster at the Red Barn pub quiz every week. 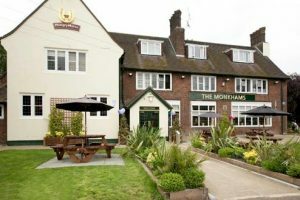 The venue has a great function room which leads straight out onto the garden and in the summer we often hold the quiz outside. Top placed teams win prizes so grab your friends and play the quiz for a chance of glory. 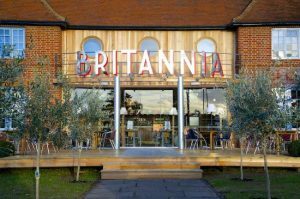 The Britannia pub quiz is hosted by Mike a stand up comic who loves quizzing. Part of the McMullen chain this venue is truly unique and set in the heart of Marlow. 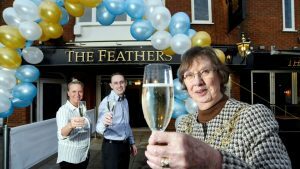 David and his team welcome you to experience the award winning food and drink on offer. 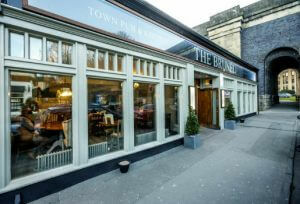 The Brunel is a friendly venue offering delicious food, great drinks and unforgettable experiences. 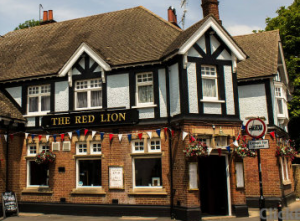 Come and visit our pub, which is perfect for any occasion including lunch/dinner visits, birthdays and all other special occasions.